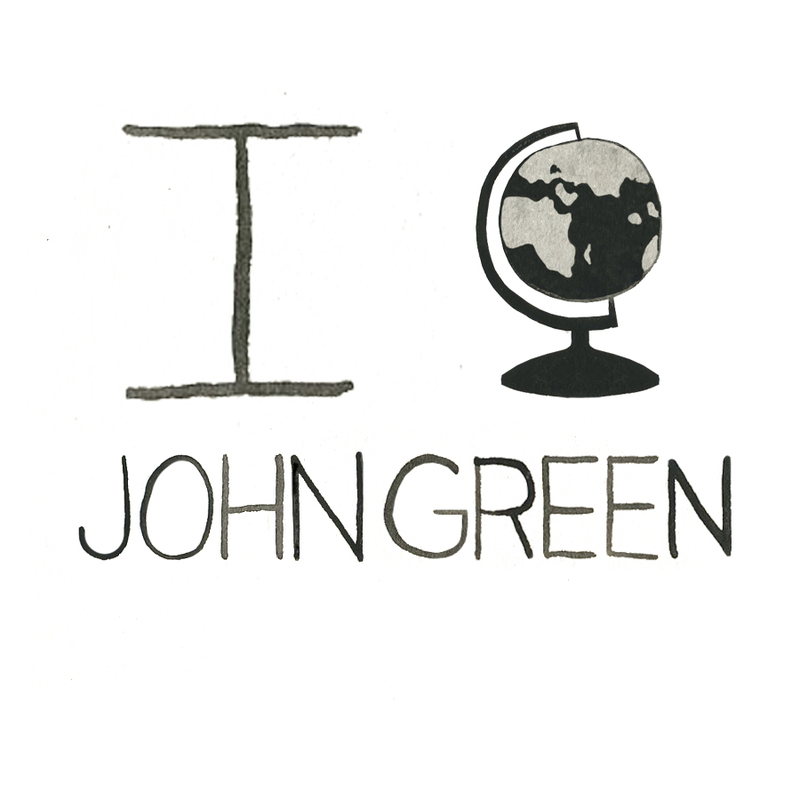 John Green is one of my favorite people now living. Famous from his vlog series Crash Course World History and some best selling books, he conveys not only information but wisdom and perspective in his story telling and teaching. An incredible guy. We need more people in the world who are like him! I love how his YT videos are somehow more famous in your mind than his best selling books. You’re silly. haha! Thanks for setting me straight! I just love everything about him!